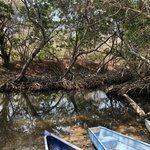 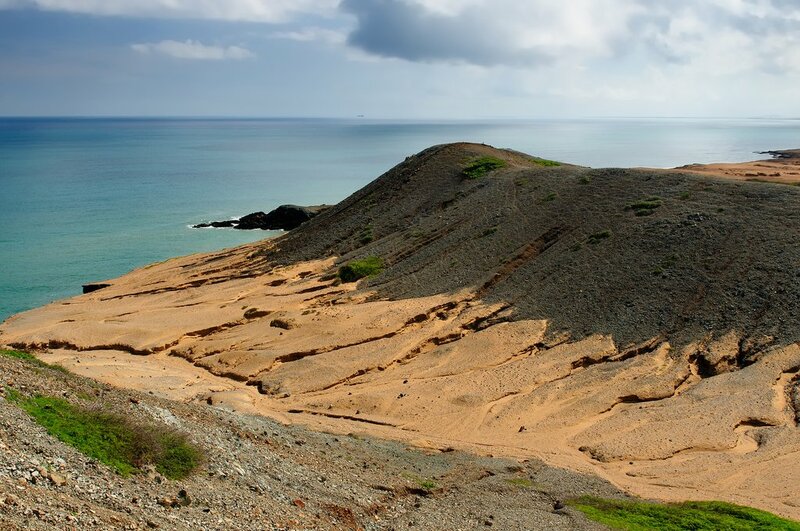 La Guajira is almost a world apart from the green and tropical Colombia most travelers know. 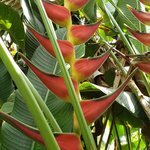 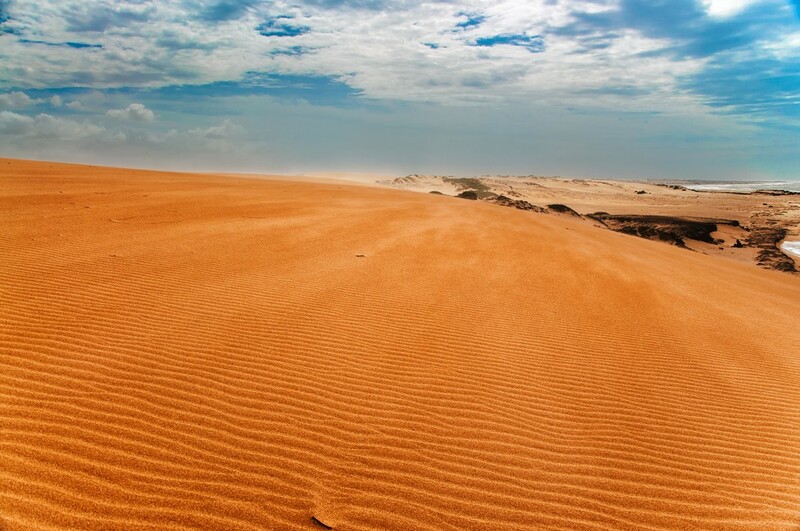 The arid desert landscapes in this region are foreboding yet beautiful, with the sun-scorched earth and steep red dunes tapering off into the azure waters of the Caribbean. 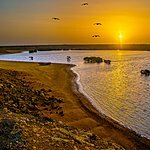 The most epic landscapes here are found along the rugged coastline, as is the case with Punta Gallinas. 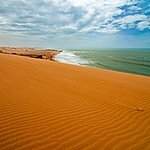 This headland not only abounds with incredible beaches, but it also represents the northernmost point of the South American continent. 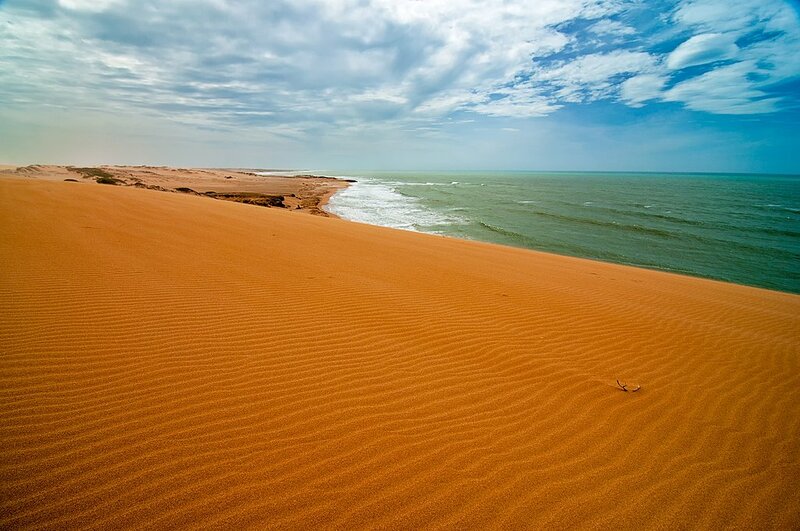 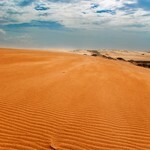 A day tour of Punta Gallinas allows travelers to know this area intimately, with a visit to the sloping dunes of Taroa. 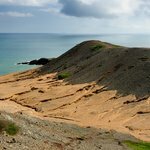 The angle of the sandy mountain here is steep and its summit affords a panoramic view of the Caribbean Sea. 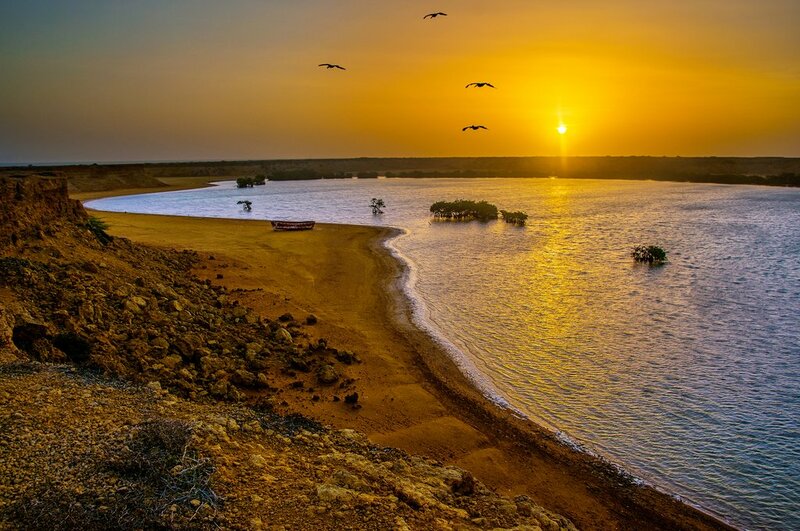 The tour allows ample time for swimming and sunbathing before culminating with a trip to watch the sunset from the Punta Gallinas lighthouse.